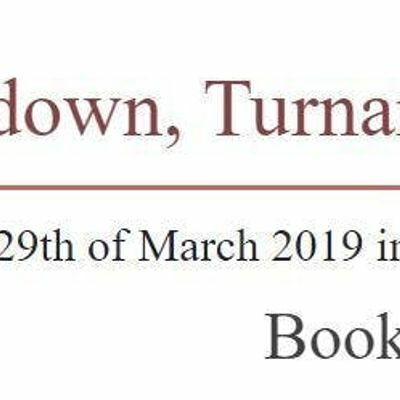 The Shutdown, Turnaround, Maintenance and Inspection conference brings together the key industry players in the market to discuss the current issues and future opportunities in the industry. In presence of highly regulated markets, ageing assets, complex technologies and limited resources put forward a high demand for strategies which minimize risks, gain certainty and achieve operational excellence. The integrity of infrastructure and equipment is of critical importance to ensure continued production and to aid the provision of a safe working environment. Shutdown, turnaround, maintenance and inspection event will focus on design, structure, maintenance, inspection, process, operations, and management concepts. The Summit will comprise of case study presentations from thought leaders, panel discussions, workshops and master classes addressing a wide We are pleased to invite you to take the opportunity and make benefit of it.